This is, what, three years in a row for Sven? Congrats to all the winners! 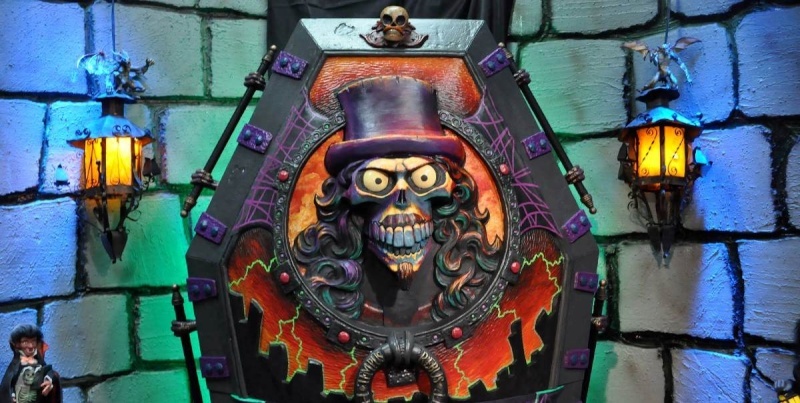 Re: Svengoolie Wins Rondo! Again! I can't keep track anymore, but I know he's won a few. Congrats to Sven and all the winners!